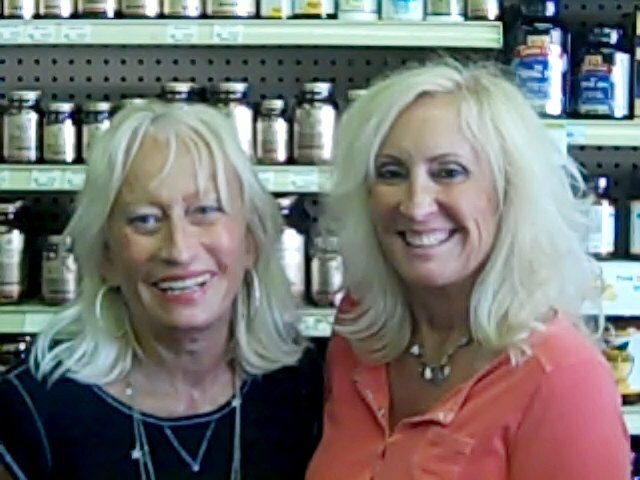 has been a trusted source of knowledge and vast selection of health foods, vitamins and supplements for clients all over South Jersey. and experience anywhere but at a family-owned store like ours. We also carry, Healthy Snacks, Energy Bars, Refrigerated and Frozen Health Foods, Bulk Raw Foods, Honey, Pure Fruit Juices, Acai, Wheat Grass, Healthy Pet Supplies, Fish Oils, Glute-Free Cereals, Pasta, Amy’s Soups, Emeril’s Sauces and lots, lots more. For excellent prices, discounts and expert service, there’s no better choice for health food and supplements. Come by & say hi. With your purchase of $50 or more of any items in the store, choose any box of herbal tea in the store and get it FREE.